Who’s ready to celebrate Earth Day? 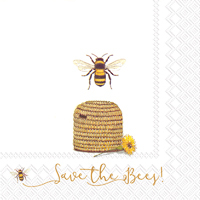 Ecopartytime has some of the best products to help you celebrate this fun day plus all the products are eco-friendly! 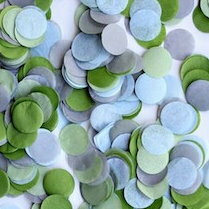 Ecopartytime’s sells lovely eco-friendly Paper Confetti handmade with 100% recycled paper. 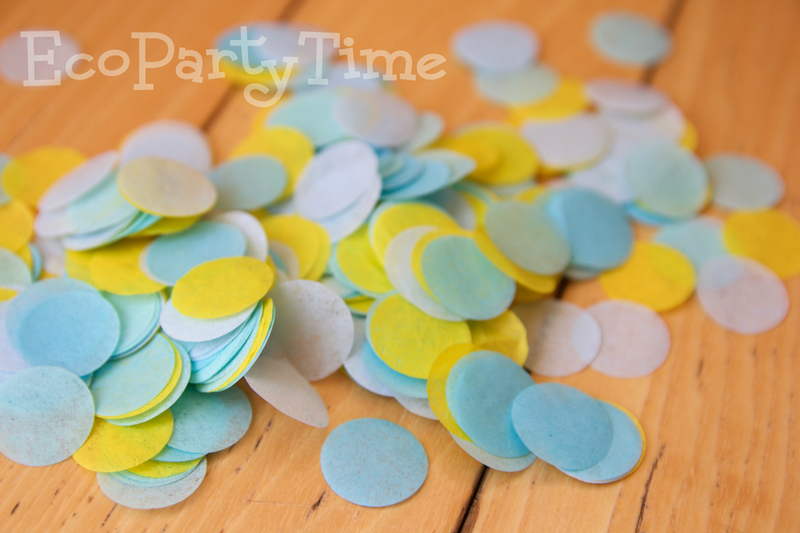 Paper confetti is a great decoration when you don’t have much time to prepare. You can sprinkle it just about anywhere to make your party or event swoon-worthy! What better way to thank your guests than with a lovely plant pot? 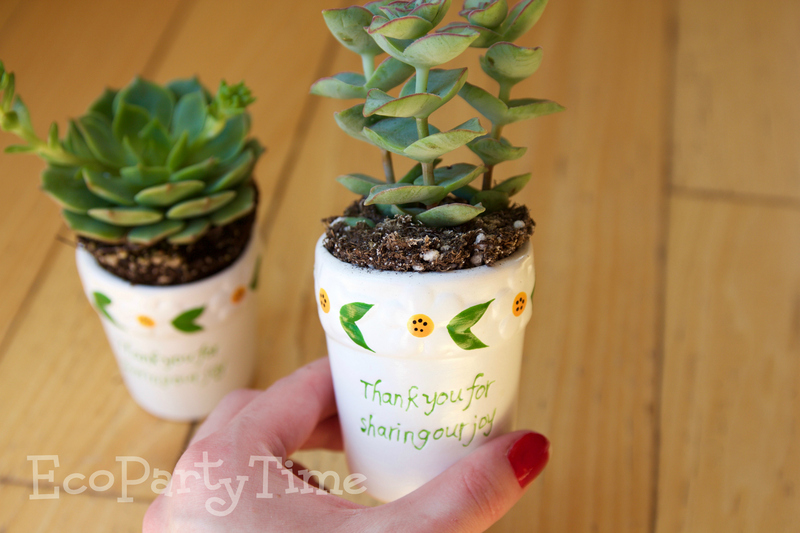 You could include Ecopartytime’s Plantable Confetti with the pot or you could even plant a little succulent for your guests. 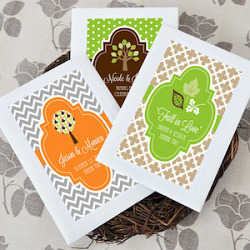 These pots are perfect for an eco-friendly wedding or baby shower. 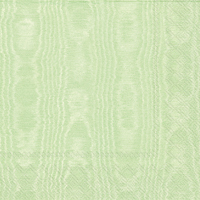 Ecopartytime not only has lovely Paper Confetti! 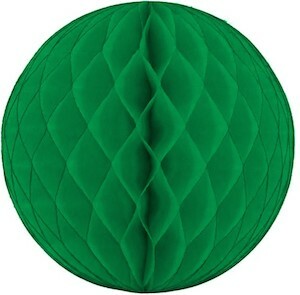 They also have have beautiful eco-friendly Tissue Fans and Tissue Balls. 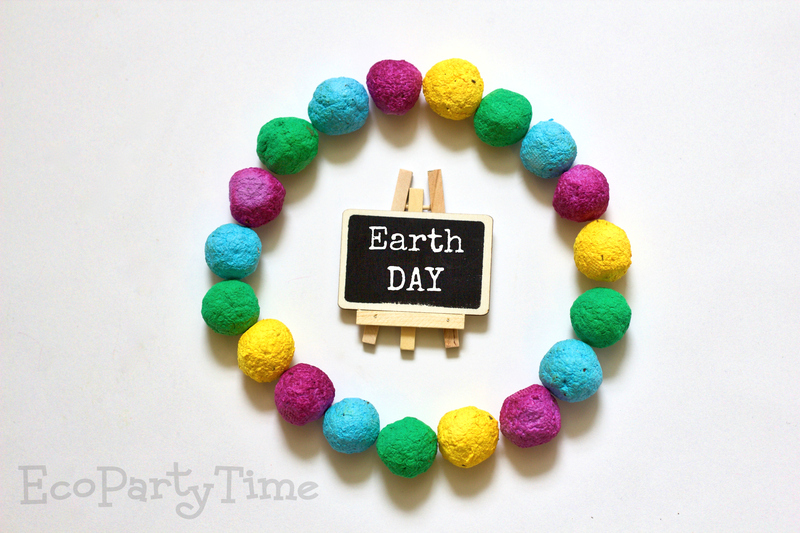 These are some of my favorite Ecopartytime products! 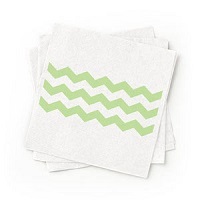 You can arrange them as a centerpiece of a table or you can hand them from light fixtures. 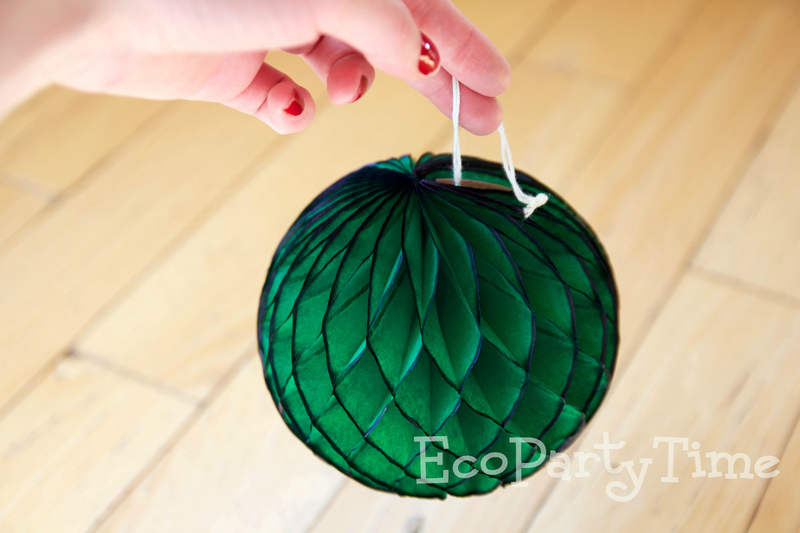 These Tissue Balls are also reusable - so you can store them away until your next eco-friendly party! Sometimes tableware isn’t only for practicality. 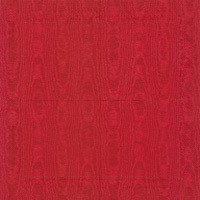 Tableware can also be picked out specifically to serve as decoration as well. 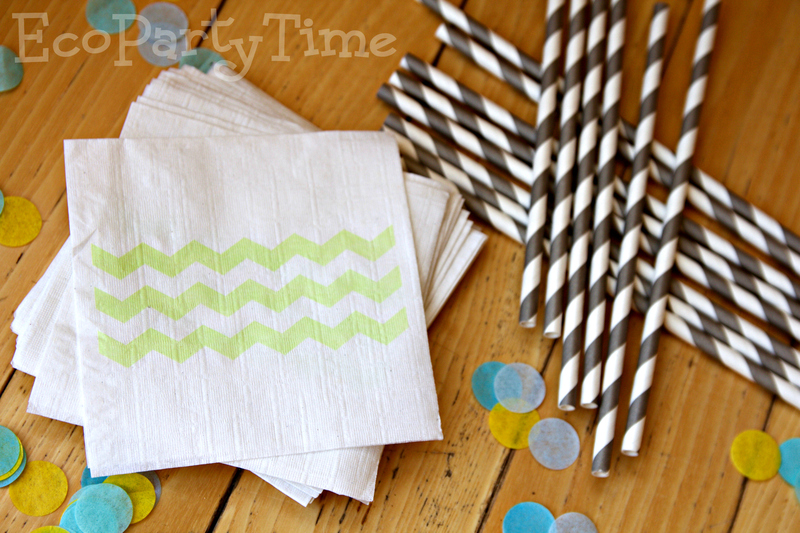 Ecopartytime has beautiful Green Chevron Napkins and Striped Paper Straws to match the rest of your lovely decorations! 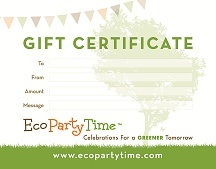 Now it's time to go order great Eco-Friendly party products at Ecopartytime!